Having storage issues at home? 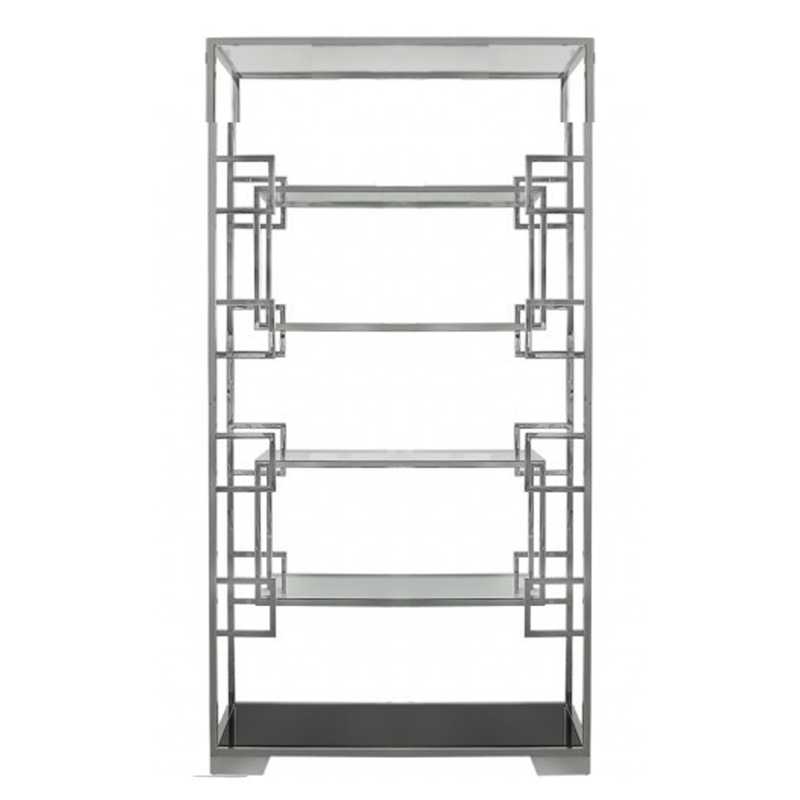 This Polished Steel Glass Shelving Unit is the perfect choice for you. With a polished steel frame and four glass shelves this beautiful unit will fit perfectly into any home with ease.